You are here: Home › NEWS › Blog › It’s Show Time! It’s that time of year again when the summer shows are underway. 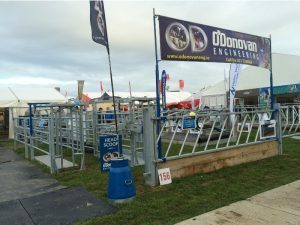 This is a very busy and exciting time of year for us all here in O’ Donovan Engineering. We attended our first show last weekend, Connacht show in Ballinrobe. This was a great event, the weather was beautiful and there was a wonderful turnout. 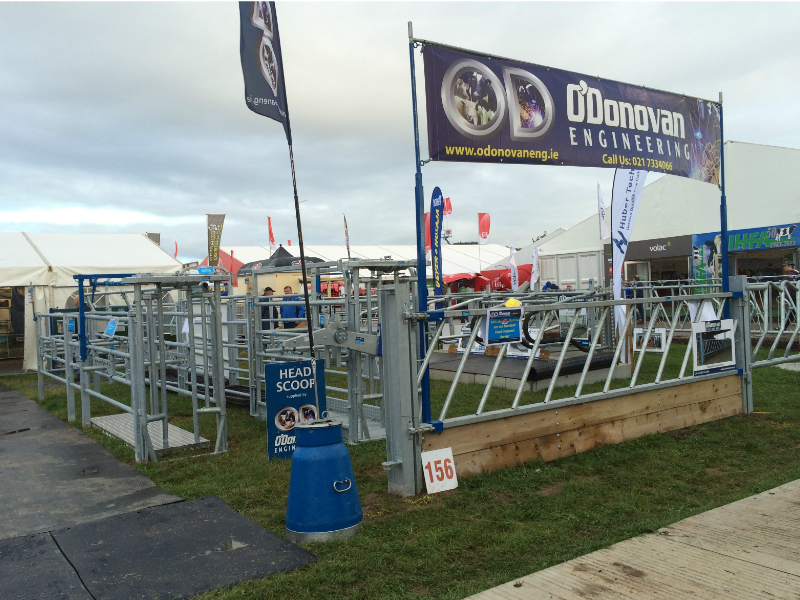 It was great to see such interest in our handling and weighing equipment across the west of Ireland. If you are interested in getting prices or seeing our products and cannot attend these shows, our display area is open Monday to Friday 8am – 5pm and Saturday 9:30am – 12:30pm. If you would like to contact us for further information or to organise a site visit phone 021-7334066.